 In this paper, EDHECinfra proposes a methodology to measure the risk of unlisted infrastructure equity investments at the underlying level. This methodology relies on theoretical insights but is also designed to use standardised cash flow data, which either already is or could be collected in a systematic manner by investors in infrastructure equity and their managers. This paper contributes to the current debate about the regulatory treatment of long-term investment, and, in particular, the measure of equity risk in infrastructure investments. This issue has been highlighted in a public letter (Faull, 2012) from the European Commission to the European Insurance and Occupational Pensions Authority (EIOPA) in the proposed prudential capital requirements under the Solvency-2 regime. 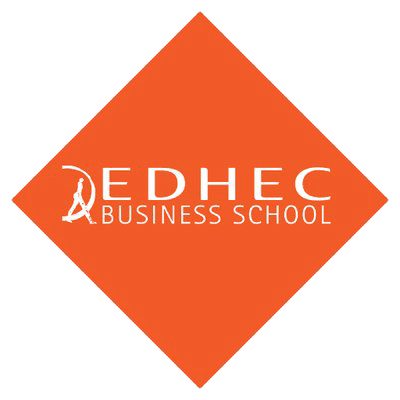 Indeed, in its Green Paper on the long-term financing of the European Economy, the Commission suggests that accommodating long-term financing may require reviewing insurance and pension fund regulation (EU Commission, 2013). In this paper, we propose a methodology to measure the risk of unlisted infrastructure equity investments at the underlying level. This methodology relies on theoretical insights but is also designed to use standardised cash flow data, which either already is or could be collected in a systematic manner by investors in infrastructure equity and their managers. We propose to use the Basel-2 definition of project finance (BIS, 2005) to define “infrastructure equity” as the most junior instrument in a project financing structure. While this is a restrictive definition of underlying infrastructure equity investments, it is also our assessment that limited-recourse project financing is the main format to structure long-term infrastructure projects both historically and looking forward. Hence, focusing on the risk profile of project finance equity investment allows us to rely on a clear definition of the relevant instruments, in the knowledge that they are also the most representative.  Crucially, since we are discussing the question of infrastructure equity risk in the context of the prudential regulation of institutional investors, we argue that the relevant definition is one that focuses on the characteristics of well-identified financial instruments (as opposed to tangible assets) that do not overlap with existing dimensions of risk-based regulation, for example listed and private equity, or corporate bonds. The literature has long argued that project finance is a unique form of corporate governance that is designed to allow specific long-term investments to take place. 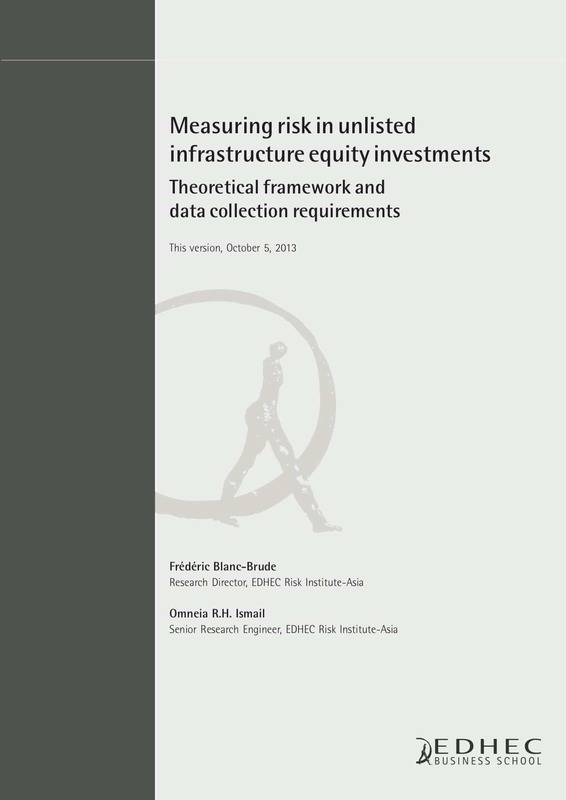 Next, since infrastructure equity is not a traded asset and may be held for long periods of time, we take a Bayesian approach to risk measurement and distinguish between investors’ prior about infrastructure equity risk, which springs from the investment base case and expected variations from the base case equity pay-outs, and their posterior, which can only be built once empirical observations have been made. For example, a project that has performed according to the base case for several periods ex post may be considered more likely to deliver base case cash flows in the future. But investors’ posterior probability distribution of cash flows may also be used to form a new prior about another comparable investment. With enough reliable and comparable observations, investors may even be able benchmark their expectations to such knowledge. Operationally, our approach is parsimonious and uses a minimum amount of standardised inputs: for comparable investments, ex ante (base case) and expected (a priori) or ex post cash flows, along with default or “lock-up” frequencies at each point in an infrastructure project’s life, are sufficient to derive upside and downside measures, including value-at-risk measures that are also relevant in the Solvency-2 context for example. In the current absence of ex post observations, we illustrate our approach by building two examples of a prior for generic infrastructure projects. Finally, the paper proposes a detailed data collection or reporting standard that would allow for widespread and consistent data collection and implementation of this methodology. In what follows, section 2 proposes a universally acceptable definition of infrastructure equity investments that is also relevant from the point of view of institutional investors and prudential regulation. In section 3, we present our approach to measure infrastructure equity risk in an intuitive manner before formalising our methodology in section 4. Section 5 uses Monte Carlo simulation to illustrate the expected equity risk profile of two generic types of infrastructure projects. Section 6 discusses wider implications in terms of data collection and reporting requirements to build benchmarks of infrastructure equity investment. It also discusses the potential regulatory implications with particular reference to Solvency-2.